Layering traditional Hindu kirtan with instantly accessible melodies and modern instrumentation, Grammy Nominee Krishna Das has been called yoga’s “rock star.” With a remarkably soulful voice that touches the deepest chord in even the most casual listener, Krishna Das – known to friends, family, and fans as simply KD – has taken the call-and-response chanting out of yoga centers and into concert halls, becoming a worldwide icon and the best-selling American chant artist of all time. 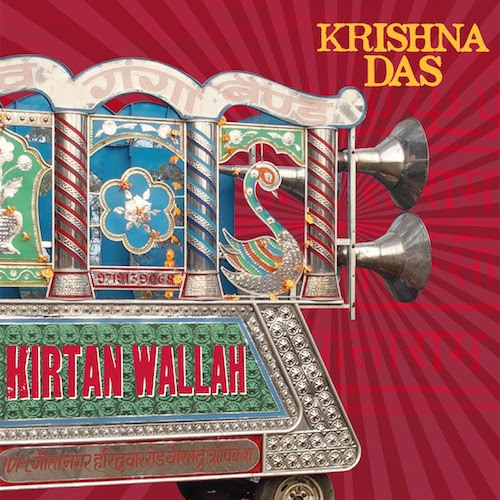 With the release of his 14th album, Kirtan Wallah—one who sings kirtan, KD offers a westward-leaning album, fully embracing his American roots in rock and country and yet embodying the spirit of deeply devotional Indian chants – the heart of this latest album is still in the Names that he’s singing. 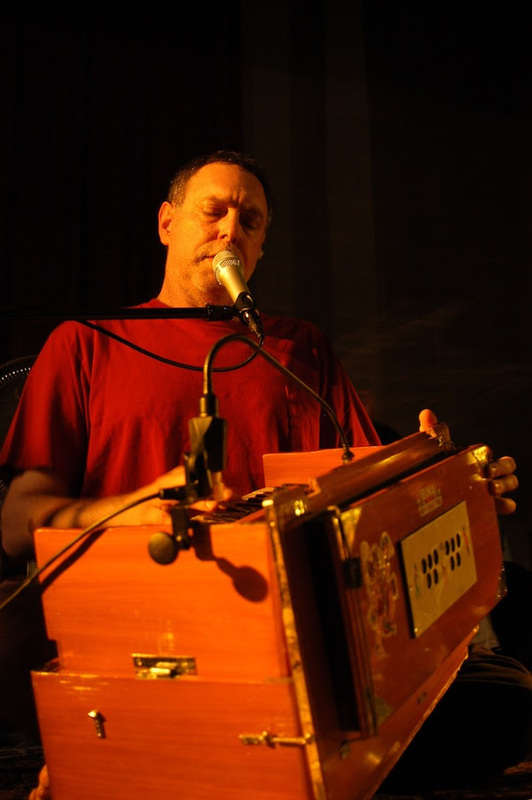 Given the name Krishna Das, KD began to chant as part of following the path of Bhakti yoga – the yoga of devotion. After two and a half years with Maharaj-ji, returned to USA – alas, six months after his return, word came that Maharaj-ji had died. He took solace in music, finding peace and strength in both his Bhakti yoga practice as well as in such heroes as Ray Charles, Van Morrison, Steely Dan, and Bruce Springsteen (whom he laughingly calls “the Bodhisattva of New Jersey”). 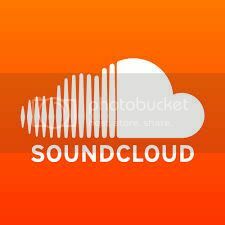 KD also co-founded Triloka Records, a California-based label specializing in world music, releasing such artists as Jai Uttal, sarod virtuoso Ali Akbar Khan, and legendary jazz musician/composer Jackie McLean. In 1994, KD started leading chant at Jivamukti Yoga Center, NYC, with an ever-growing audience of yoga students that has led him to chant with people all around the world. 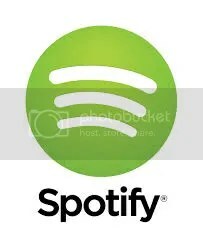 In February 2013, Krishna Das performed at the Grammy awards in Los Angeles, CA streamed online to millions of viewers. The award-winning film ‘One Track Heart: The Story of Krishna Das’ has been in over 100 US cities, over 10 countries worldwide and is available on DVD everywhere, and his album Live Ananda (released January 2012) was nominated for a Grammy in the Best New Age album category.